In today’s market, you require more than just a title company – you need a company who can provide you with the services, information and resources you need to better serve your clients and to ensure your success. TitleMax has developed programs and services to help you with today’s complex real estate transactions. Our Realtor Resources include 24/7 access to fees and settlement costs, a Short Sale Assistance Program, Continuing Education Classes, and Seminars - all for you and your clients. Take a moment to explore and discover the advantages of using TitleMax. We are regional, servicing Maryland, Virginia and the District of Columbia. Sometimes the solution to a problem is the product of experience. We have repeatedly found ourselves able to resolve issues when other companies were unable to find a solution. We make a difficult job look easy - discover for yourself the TitleMax difference. Our production software has been customized to provide you with 24/7 access to QuickQuotes, a program that will “quickly” calculate all title charges, including title premiums, and all government imposed recording, transfer and recordation fees. To access QuickQuotes, click here. We make it easy to be the selling agent – click here to download our Buyer Information Sheet and return it to us via fax (410) 286-8689 or email (please call to obtain our email address (410) 286-8686), or refer your buyer to our website and have them complete and return the form. 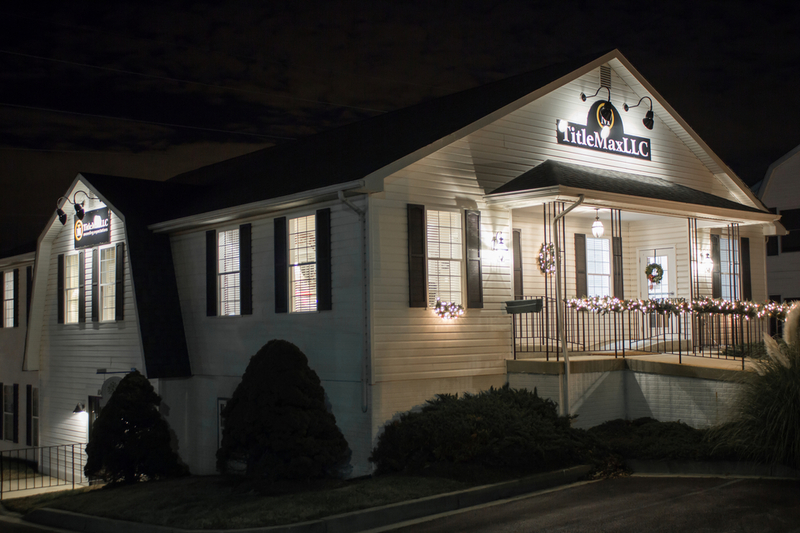 We make it easy to be the listing agent – click here to download our Seller Information Sheet and return it to us via fax (410) 286-8689 or email (please call to obtain our email address (410) 286-8686), or refer your seller to our website and have them complete and return the form. Request a Short Sale Consultation to see if you are elgible to use our Short Sale negotiation services. We will prepare an internal Closing Disclosure and Settlement Statement, which is an overview of the transaction and establishes a baseline figure for negotiations. If you are using TitleMax for closing but prefer to negotiate your own Short Sale, our expert Short Sale staff will be invaluable in providing preliminary as well as updated Closing Disclosures and Settlement Statements throughout the process. Our fee will be shown on the Closing Disclosure as a charge to the seller/lender. A first time homebuyer in Maryland receives an exemption on payment of the State Transfer Tax in accordance with Maryland Real Property Code 14-104. In order to qualify as a first time homebuyer, the homebuyer must be a first time owner of residential, owner-occupied property in the State of Maryland. ALL Grantees must be in the category of first time homebuyer in order to qualify, or be a guarantor or co-maker on the purchase money note who was required to be vested with title but who will not occupy the premises as a principal resident. To calculate all transfer and recordation taxes for your transaction, use our QuickQuotes tool. This tool will calculate all taxes for you, and is guaranteed to be accurate. Click here to get a quote, or click here to contact us for more information. We will work with you to customize a seminar to fit your needs. Contact Us for seminars we are currently offering.